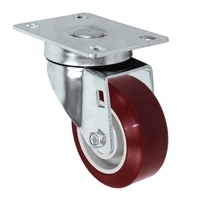 Our line of stainless steel casters is extensive. Bulk quantity discounts are available. For large volume, repeat or blanket orders, please call us at 844-HD-WHEEL (844-439-4335) OR Contact Us Here.